No matter what type of residential real estate you need valued, our ongoing analysis of local Cleveland/Akron area real estate trends and hours of study as licensed appraisers make us qualified to provide home valuations throughout Cuyahoga, Lorain, Lake, Medina, Portage, Geauga, Stark and Ashtabula Counties for clients ranging from home owners needing an objective valuation for tax appeals, bankruptcy, divorce, family sales and estate valuations to attorneys, accountants and national mortgage companies or local lenders. Although appraising homes keeps getting more and more complex , we&apos;re able to keep our prices down yet always meet or exceed our customers&apos; expectations by employing the most recent technology. And above everything, we keep in mind the importance of personalized customer service. You&apos;ll be extended the utmost courtesy throughout the course of working and communicating with Fast Appraisals. Ultimately, what it comes down to is a superior experience for our clients. See for yourself why we&apos;re the residential appraisal firm for you. Call us today. 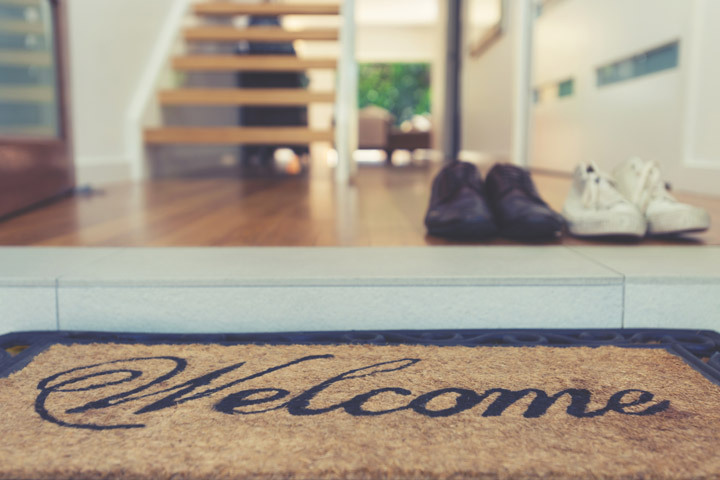 Are you a new customer ordering an appraisal for the first time? Ordering an appraisal on line can be tricky for first time customers. For FAST Appraisals to properly research your property in advance we will need a little more information regarding the age of the property, size, condition, any special features, recent additions, major repairs needed, etc... We use that data to find other homes similar to yours that have sold in close proximity to your home, referred to as comps (or comparable properties). It's best to call us at 216-932-4663, or fill out this contact us form, give as much information as you can, and we'll get back in touch with you to process the appraisal order.